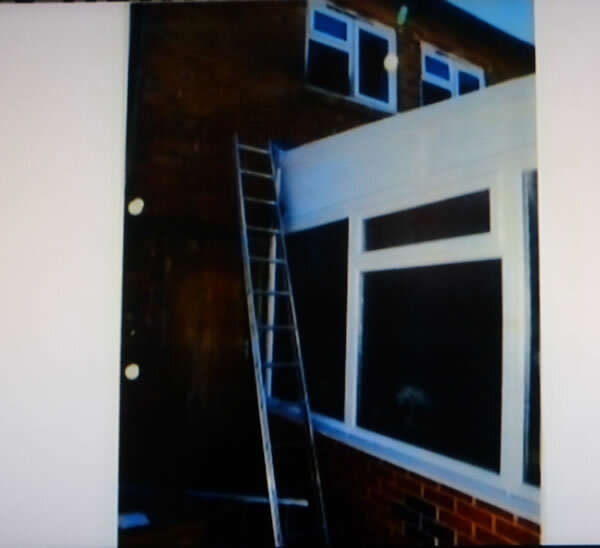 Tuesday, Mick and Mairead Philpott, along with Paul Mosley were found guilty of the manslaughter of their six children in May 2012 in what amounted to the culmination of a botched attempt to be in receipt of increased benefits payments and be given a larger council property by burning down their existing property. 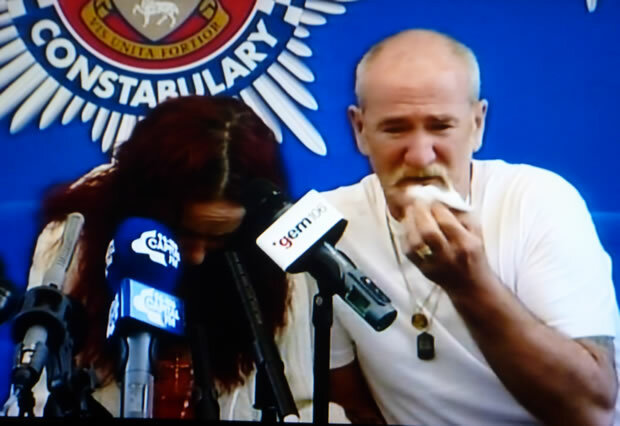 Mick Philpott's objectives were to gain custody of 5 children that he had with his mistress (who walked out with her children from Philpott household), he hatched a plan to have her blamed for attempted murder by setting fire to their 3 bedroom council house which also housed the Philpott's 6 children, and so the goal was for all 11 children to reside with the Philpott's so that Mick could maximise the amount of benefits received as well as to force the council to house the family into a much larger property. Instead they botched the plan as after starting the fire they waited too long (15 minutes) before attempting to rescue their children by which time the fire had gone out of control prompting panicking calls to the emergency services who were unable to save their children. Subsequently the Philpott's played the victims at press conferences as the continued to attempt to lay the blame for the fire onto Mick's mistress that the police saw through as they secretly near immediately considered Mick as the prime suspect. This represents an extreme example of a benefits culture gone mad which treats children as a commodity to produce with a view to increasing benefits payments and property size at huge tax payer and social expense as parents such as the Philpott's have no intention of looking after their children as they spend most of the benefits received in the children names on a work shy lifestyle, where the children tend to be left to fend for themselves in terms of food, where the only real meal of the day tends to be free school dinners. 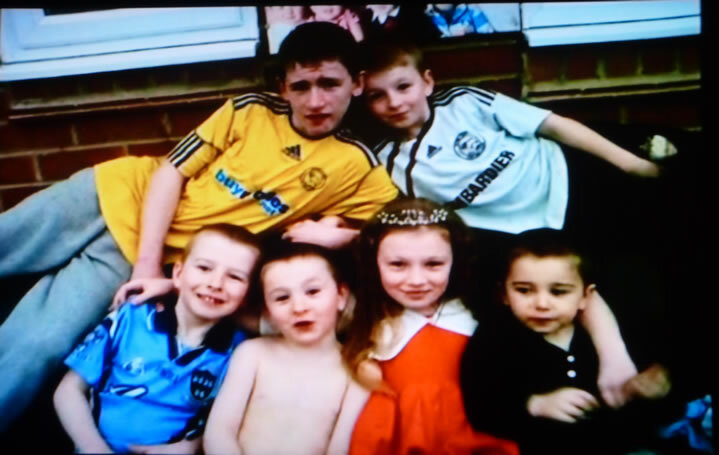 Assistant Chief Constable Steve Cotterill of Derbyshire police said: "This was an evil, stupid, shameful act which has resulted in the deaths of five of his own children. Personally I've found it very upsetting. I've become extremely angry at the needless loss of life. "Six little kids there that have not got the chance to grow up. Five vacant chairs on the Monday morning at that primary school must have been horrendous not only for the teaching staff but for all the other little kids there as well." Again this is just an extreme example of what lies at the end of the benefits culture path, as there are literally million's living the Mick and Mairead Philpott work shy lifestyle across Britain's council estates who churn out children for benefits like factories who have no intentions of caring for, in what in effect amounts to child abuse. As I have said before, benefits is a disease because it subverts peoples thought processes where instead of determining what one needs to do to maximise productive activity i.e. through education and hard work, instead people on benefits tend to have the mindset of how to maximise benefits received. Similarly working parents see their children as their legacy to protect, nurture and educate to the best of their ability so that they have a better life than that which the parents have had, whereas many benefit claimants see children mostly as means of receiving more benefits, where the only lesson's taught to the next generation is how to avoid work for the rest of ones life. So yes, benefits IS a disease that infects millions in Britain. 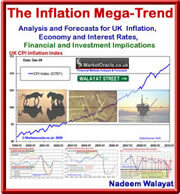 Meanwhile the coalition government is desperately attempting to deal with Labours £200 billion benefits culture black hole legacy, where it paid not to work which put Britain on the fast track towards high inflation bankruptcy. At the end of the day, no matter how painful the cuts are said to be, if the benefits culture is not dealt with then this country will be destroyed under the unbearable weight of the those that have chosen not to work from cradle to grave. I have no problems with child benefit for up to 3 children, thereafter families are on their own. If people cannot seen the wood for the trees then its on their heads. Benefits are there to help the people who truly are in need not to suppliment lifestyle. People who moan they cant live on benefit money must learn to cook properly and go without as our forefathers did after the war. Most of these people have dishes outside of their homes and walk around with expensive mobile phones plus buy ready meals - GROW UP. If Child Benefit was capped at 3 children then these people who regard children as cash cows would think twice about having numerous kids to reap the benefits whilst languishing at home living off the State.This man is pure evil and saw his children as a chosen lifestyle for himself. Why work when you can get £60,000 a year for doing nothing but pump out kids and an amount of money this half wit couldn’t have earned legitimately if he tried.As for the wife, what woman shares her husband with another woman ffs. She was as complicit as he was by continually having kids for the money. Philpott is precisely what the benefits system produces. Is there anyone who thinks that without it this creature would have produced SEVENTEEN children with no need to wonder how pay to house, clothe or feed them? Who had no need to work to enjoy a tax-free income of tens of thousands of pounds a year, more than double the annual pre-tax income? And despite all the claims of the defenders of the underclass, he is only an extreme example of what is being done by tens of thousands across the country. We've watched a gang of benefits scroungers housed near us in an empty house formerly lived in by a successful professional. They've turned the house and garden into middens, have a rabble of dirty, neglected brats, the products of varying combinations of parents, who are uncontrolled, abusive and violent, as they are loudly encouraged to be by the harpy older woman, also a benefits scrounger, who visits them. the adults , who are violent and vicious, live rent- and council-tax free with a free new car and a large benefits income which is spent on partying, carry-out meals, wide-screen TVs - one of these was the first thing they bought when they were moved in - computers, mobile phones and all the rest. They've made the lives of neighbours hell by their dirt, noise, threats, harassment and abuse, made it impossible for residents to go out into their gardens or even open windows on warm days, are supported and encouraged all the way by social workers and have their "human rights" stoutly defended by the police when respectable people dare to comment on their bad behaviour. Their brats are the criminals of the next decade, thick, anti-social and worthless - they too are the product of benefit Britain. It's time the government put a stop to this life style choice that so many are indulging in today. Just have kids with as many different fathers as possible and the taxpayer will ensure that you never have to get off your back or your backside, or have to contribute to society in any positive way. It's not just a question of money either. These people who have child after child as a way of never having to work often neglect their children, who were'nt wanted in the first place, except as a means to an income. And these children often grow up to become the yobbo's of tomorrow, thereby costing the taxpayer even more money. This government should stop punishing the middle classes, who try to bring up their children responsibly and instead clamp down on these benefit parasites, who given the opportunity will bring the country to it's knees. Getting out of the EU wouldn't hurt either!! As a culture we have reaped what we have sown, marriage was purposed as one man and one women for life. Political correctness, the law and benefits have damaged that pupose.